Chinatungsten Online (Xiamen) Manu. 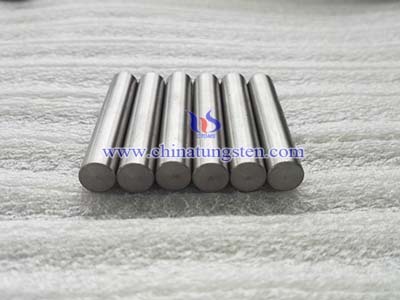 & Sales Corp. (CTOMS) has been always provided its best service towards all the clients, customer service is the sole of the company daily operation. 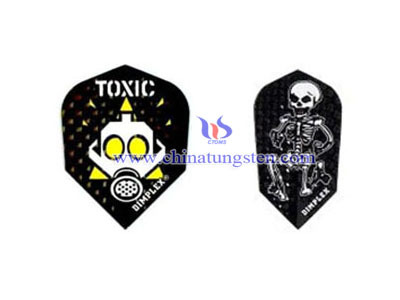 Chinatungsten Online has implemented its service into customization, research and development, production and manufacture, packing and delivery of tungsten darts, includes every step of communication with customer about basic information of tungsten darts and how to order. 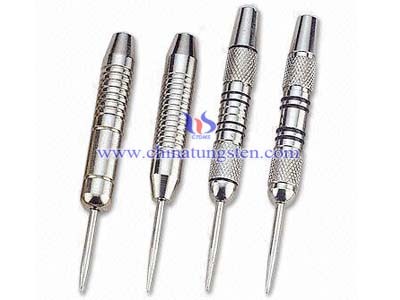 Provide all the customer with website about tungsten darts in various of language version which covers almost all the content about tungsten darts such as introduction, knowledge, academic research, patent, price, producing method, packing, delivery, national standard, testing method and equipment which helps customer to have a clear acknowledgement of tungsten darts. 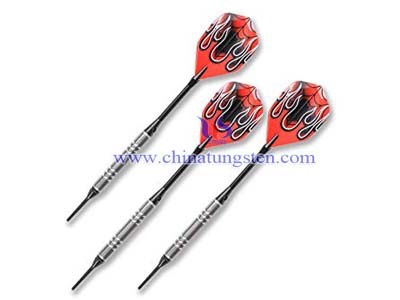 1） Tungsten darts website covers almost all the information of the product.